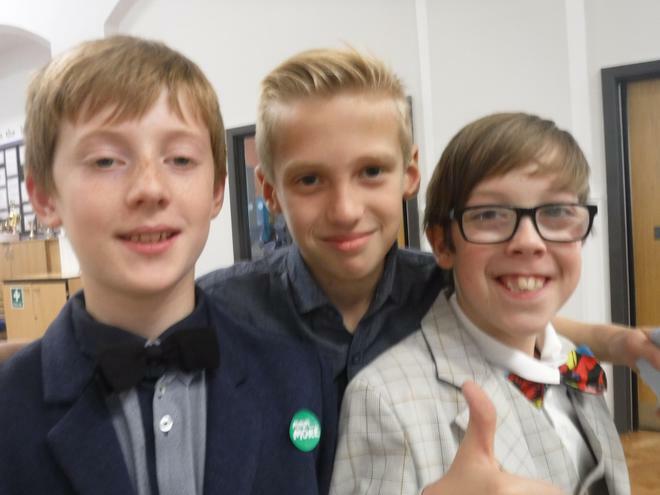 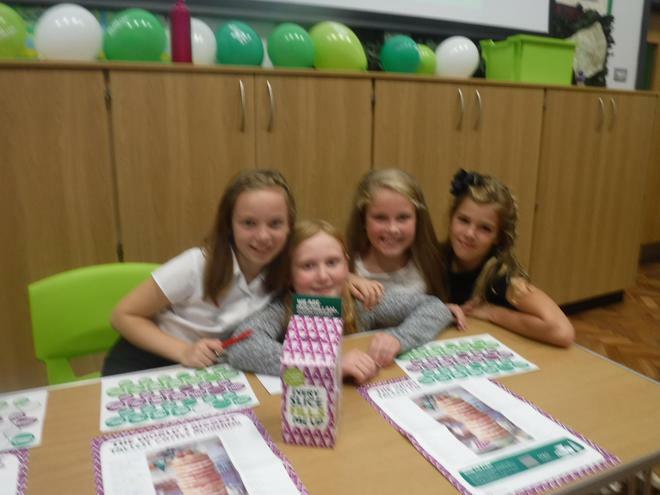 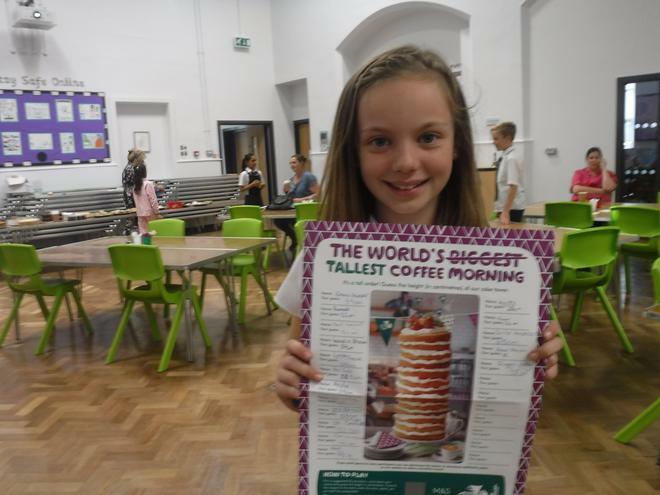 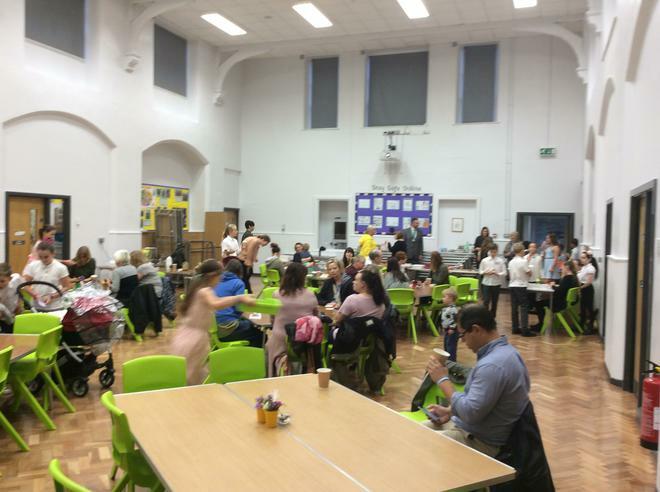 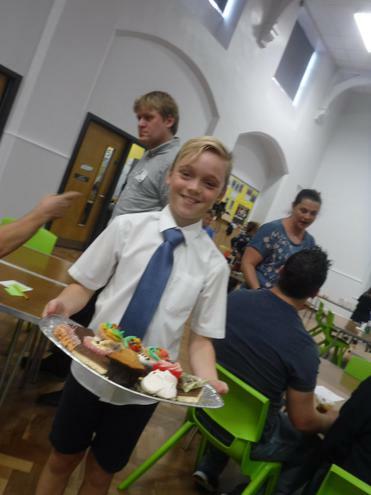 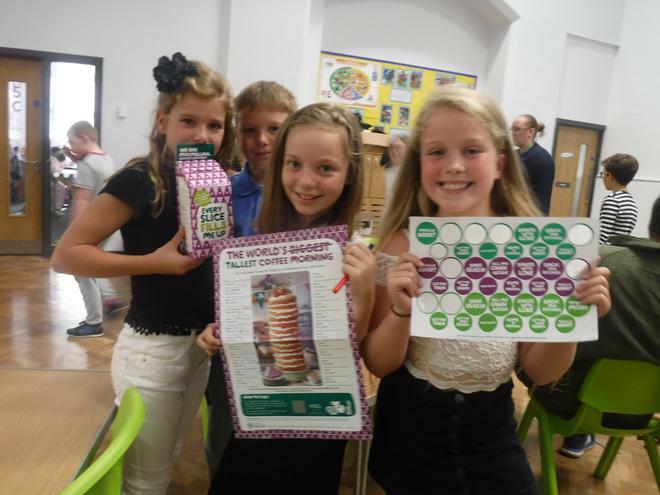 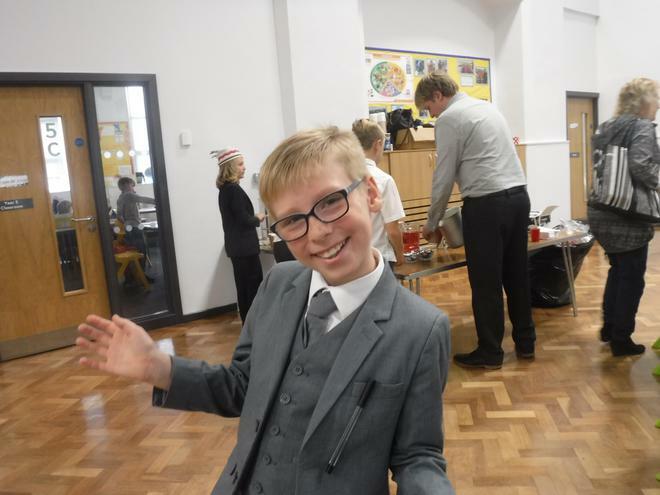 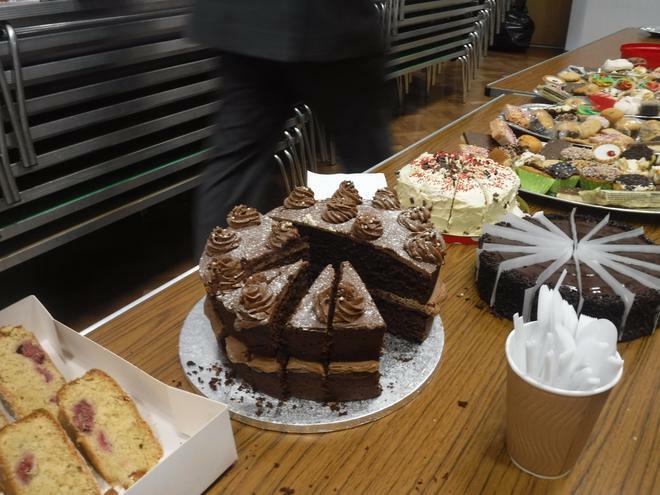 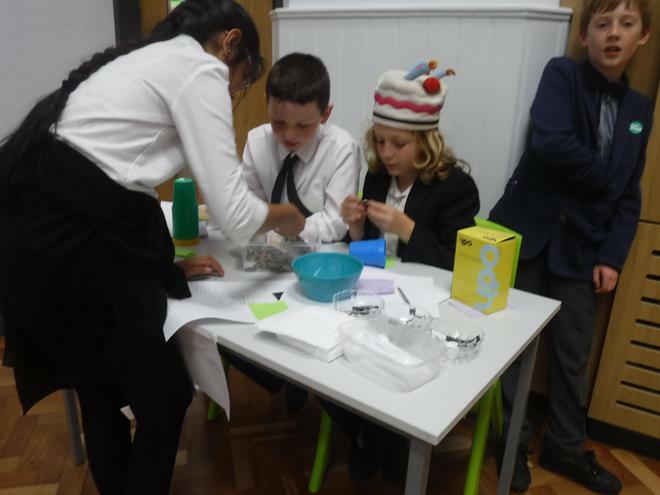 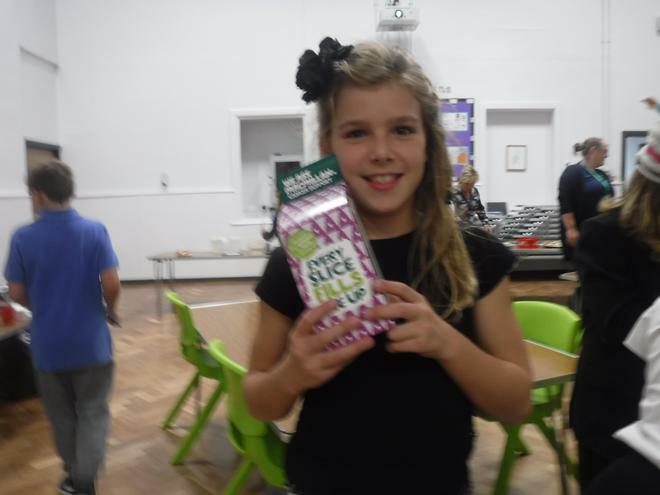 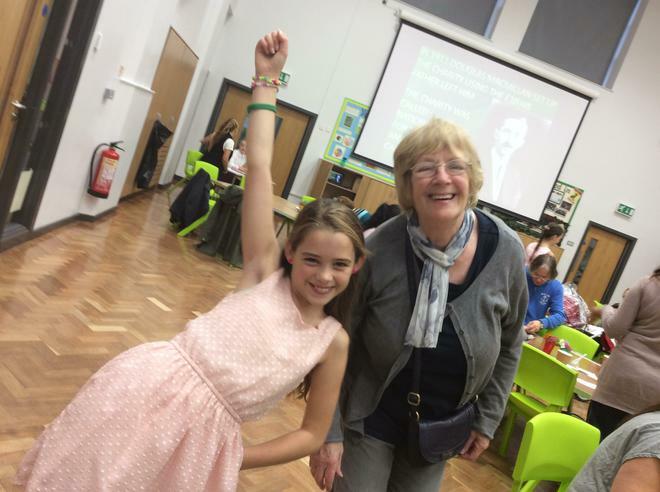 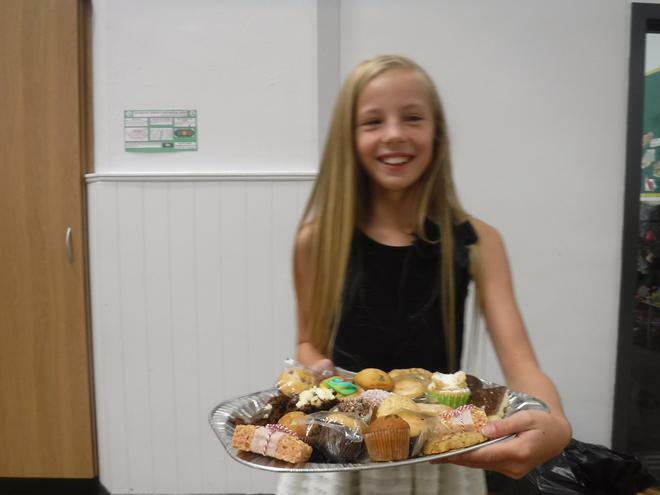 On Friday 29th September Year 6 ran the annual giant coffee morning/afternoon in order to raise money for Macmillan, a charity which does amazing work supporting people with cancer and their families throughout their treatment and beyond. 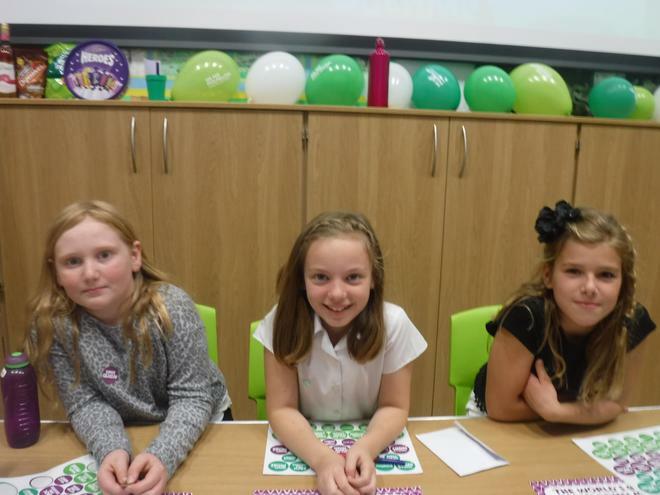 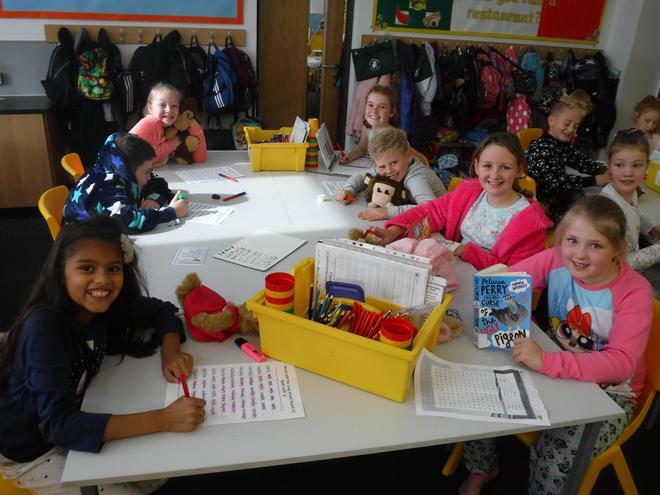 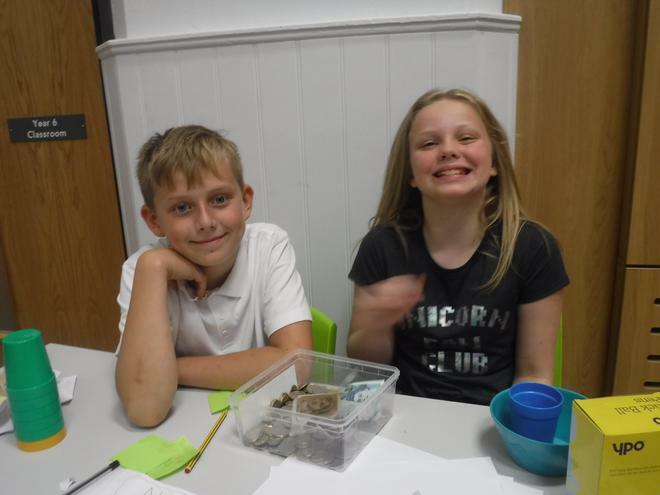 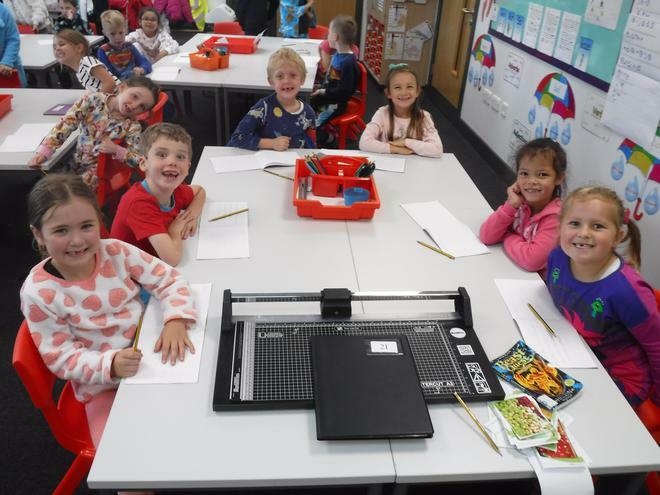 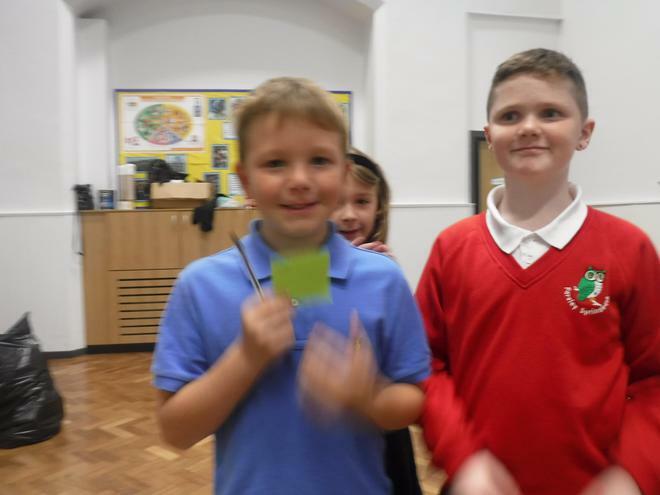 The children spent time in the build up to the coffee morning researching the fantastic work that the charity does and used their new knowledge to make fact sheets and posters to put around our coffee day. 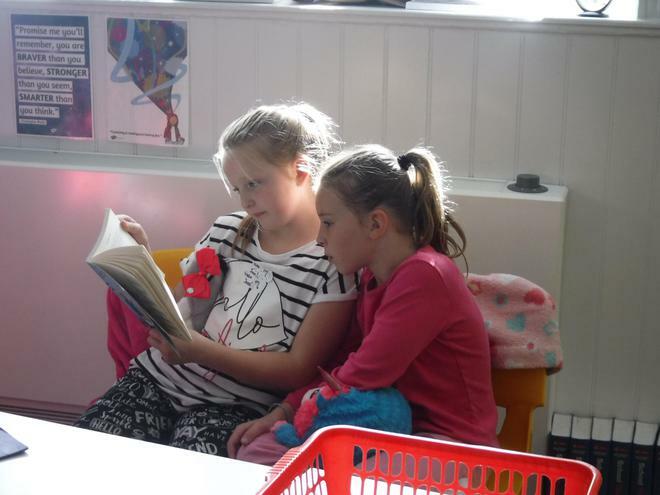 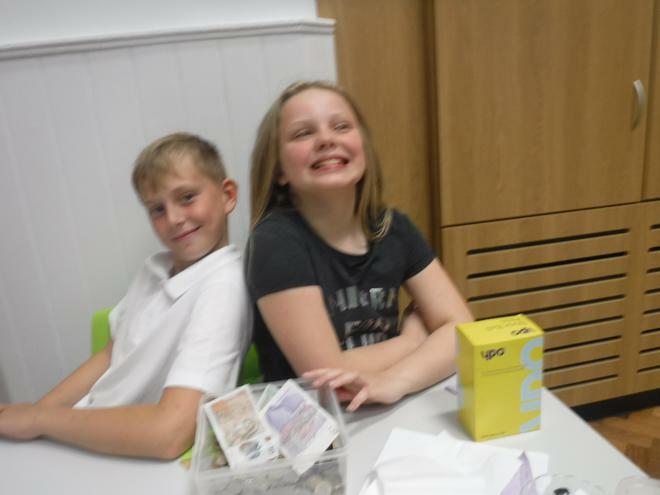 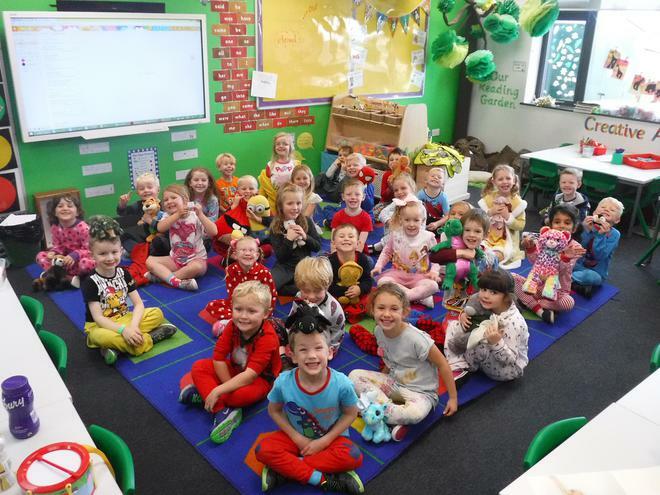 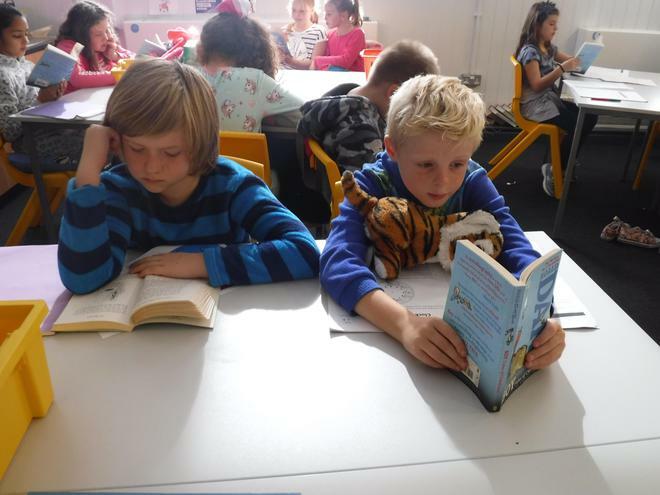 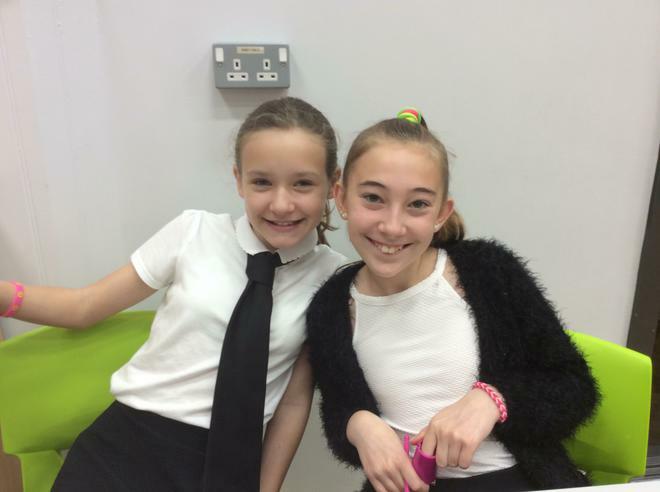 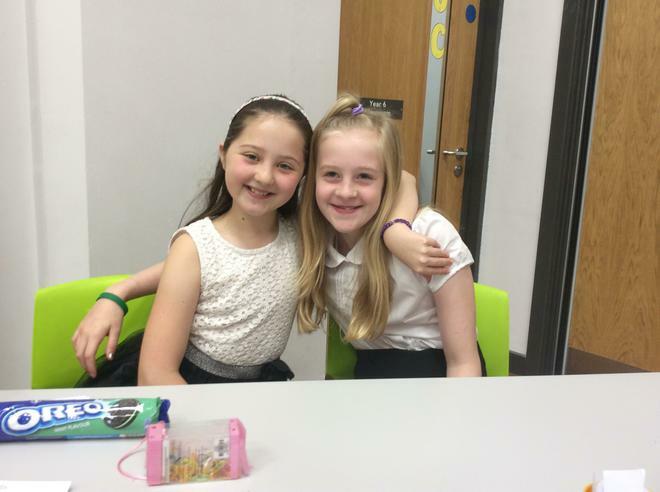 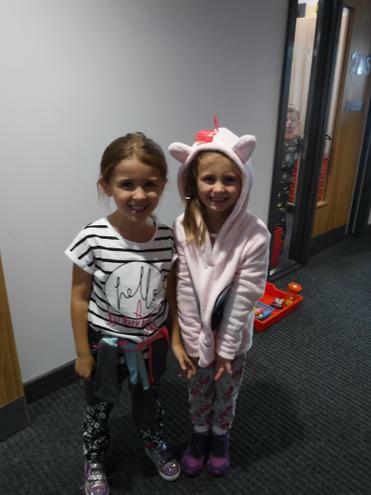 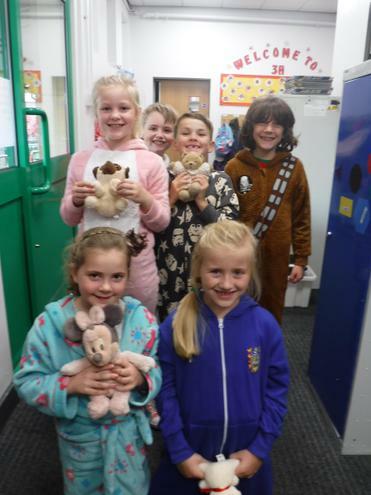 The children worked tirelessly, not only providing first class service to their customers but also providing some great entertainment. 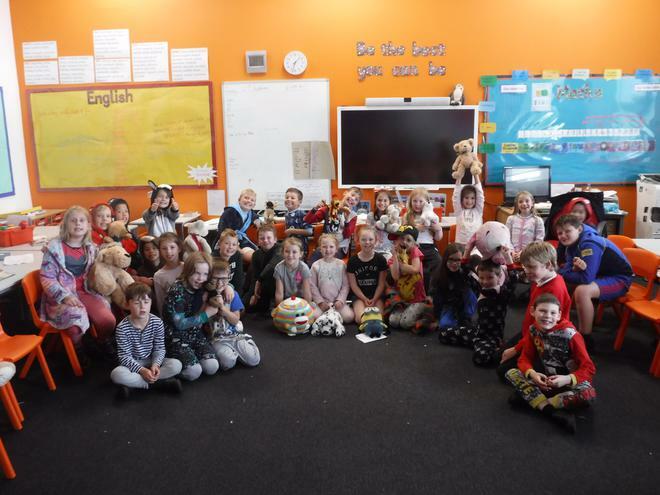 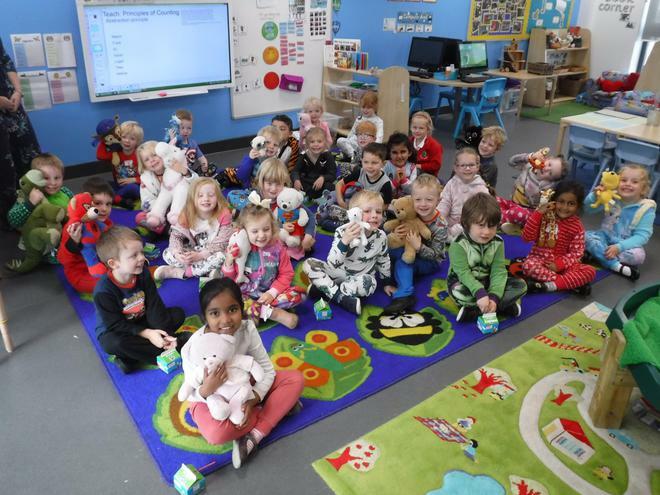 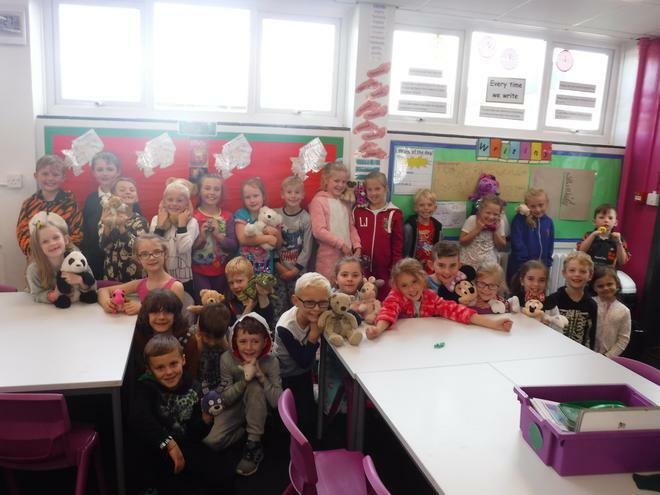 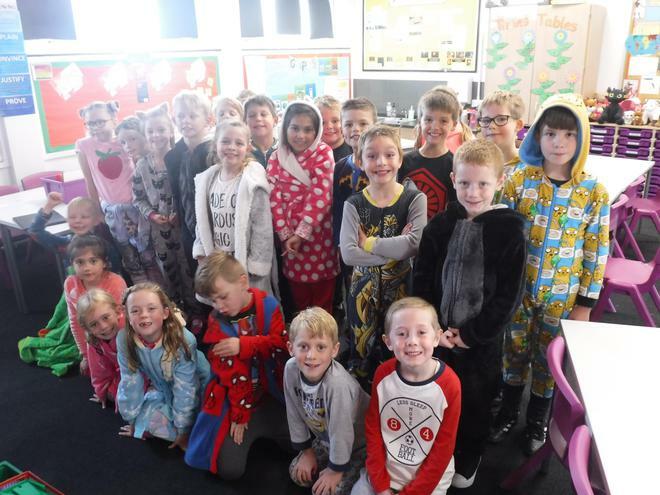 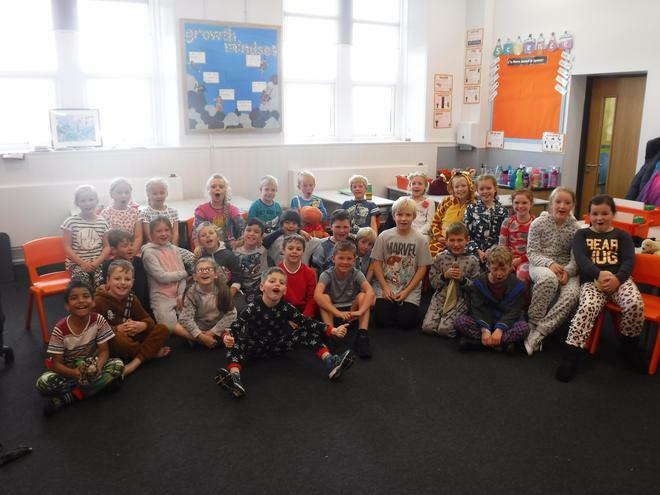 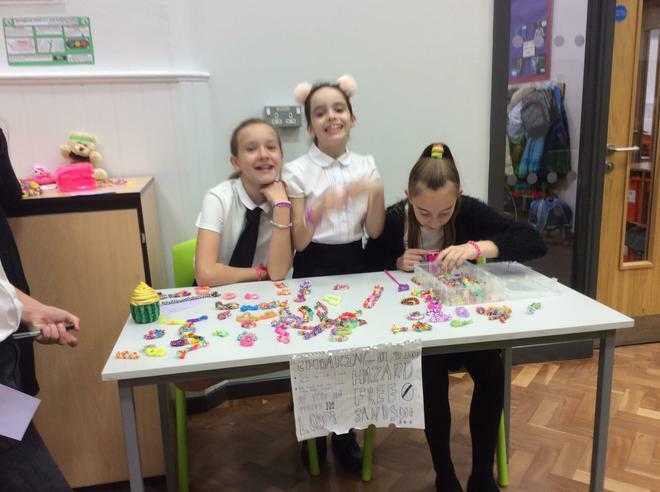 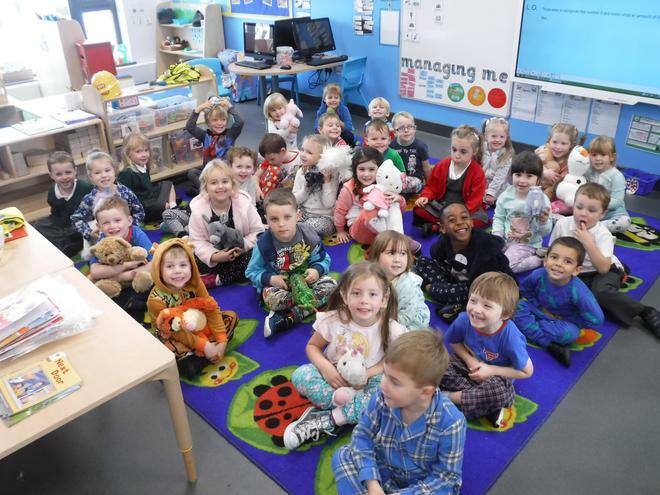 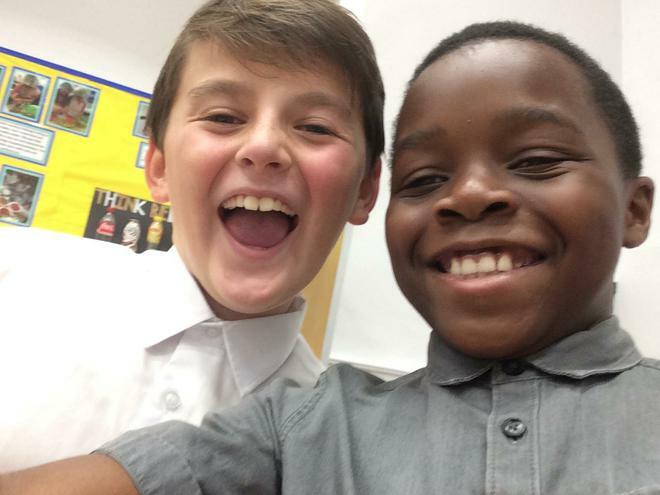 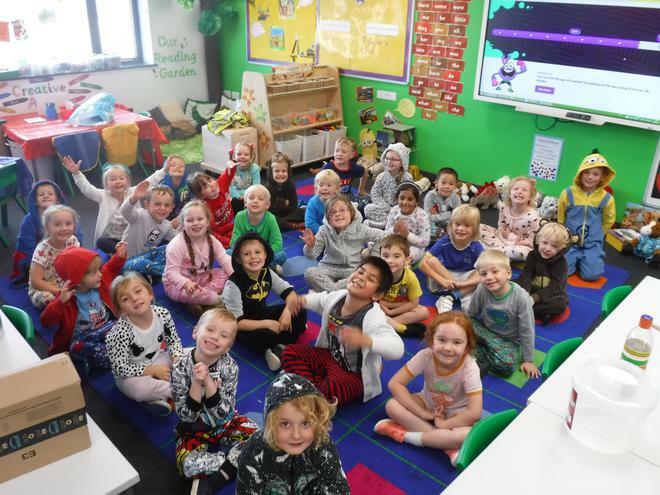 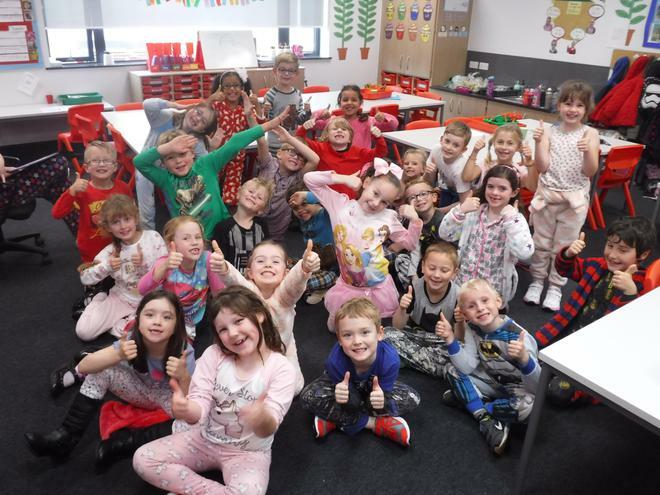 They have raised a fantastic £850.43 which will be donated to the charity in order to support their research and their work around the country. 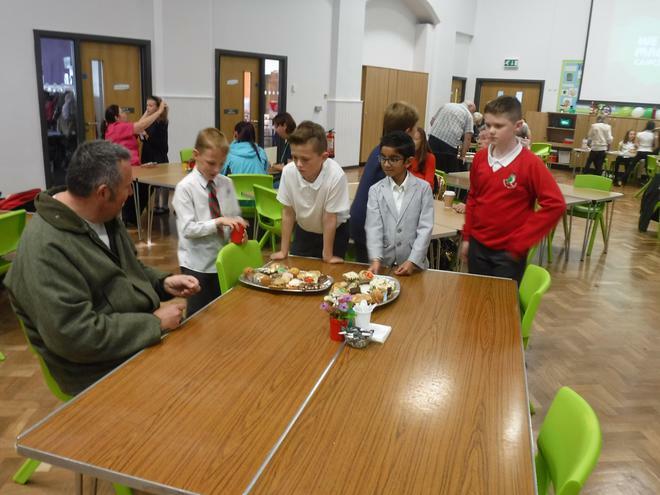 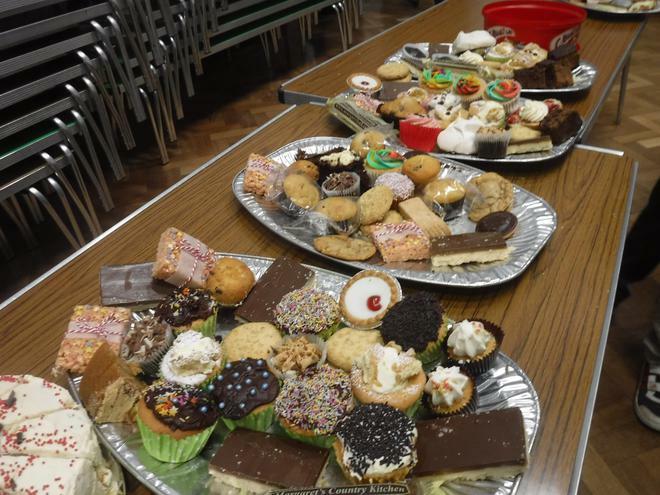 A huge thank you to everyone who bought a cup of tea or coffee and a cake for supporting Year 6 on the day!